A new report finds that prenatal exposure to chemicals commonly found in personal care products including toothpaste, makeup, and soap may cause girls to hit puberty earlier. Over the past two decades, girls and possibly boys have been experiencing puberty at progressively younger ages, according to numerous reports. Hitting puberty at an earlier age has been linked to increased risk of mental illness, breast and ovarian cancer in girls, and testicular cancer in boys. What is speeding up puberty in our girls? It is suspected that many chemicals in personal care products can act as hormone disruptors. Studies have also shown evidence that exposure to these chemicals can alter reproductive development in rats. Researchers in the School of Public Health at UC Berkeley followed 338 children from before birth to adolescence to examine how early environmental exposures affect childhood development. Their study found that daughters of mothers who had higher levels of the chemicals diethyl phthalate and triclosan in their bodies during pregnancy experienced puberty at younger ages. Chemicals that have been implicated include phthalates, which are often found in scented products like perfumes, soaps and shampoos; parabens, which are used as preservatives in cosmetics; and phenols, which include triclosan. We have spent the last 10 years spreading awareness on the health concerns associated with these chemicals. See more blogs on this topic in our Healthy Home section. 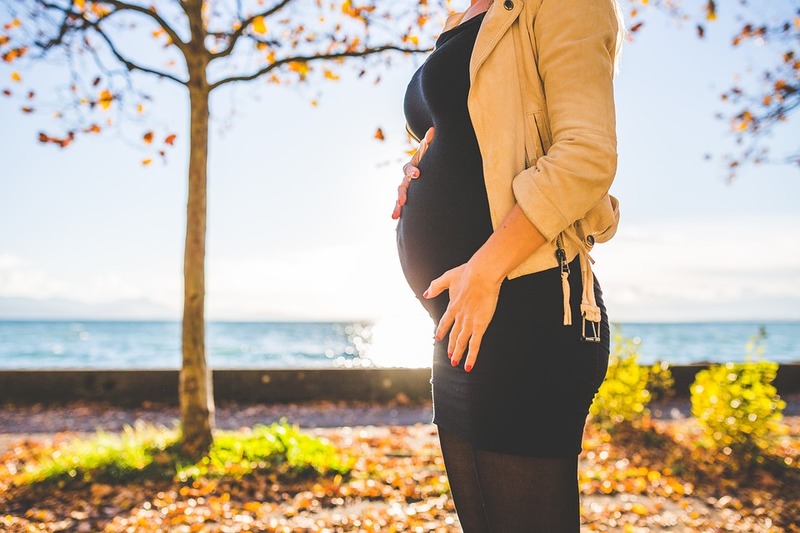 Few studies have actually looked at how prenatal exposure to these chemicals might affect the growth of human children. Another example is the CHAMACOS study which recruited pregnant women living in the farm-working, primarily Latino communities of Central California’s Salinas Valley between 1999 and 2000. Researchers were examining the impact of pesticide exposure on childhood development, but they also measured concentrations of phthalates, parabens, and phenols in urine. They took samples from mothers twice during pregnancy, and from children at the age of 9. They then followed the growth of the children between the ages of 9 and 13 to track when they reached the different stages of puberty. More than 90 percent of urine samples of both mothers and children showed detectable concentrations of all three classes of chemicals, with the exception of triclosan which was present in approximately 70 percent of samples. The researchers found that every time the concentrations of diethyl phthalate and triclosan in the mother’s urine doubled, the timing of developmental milestones in girls shifted approximately one month earlier. Girls who had higher concentrations of parabens in their urine at age 9 also experienced puberty at younger ages. It is worth noting that these latter results were inconclusive because it is unclear if the chemicals were causing the shift, or if girls who reached puberty earlier were more likely to start using personal care products at younger ages. While more research is clearly needed, these cases represent an alarming trend. If you are concerned about the effects of chemicals in personal care products, it is worth taking practical steps to limit your exposure. Sprout is here to help, with our dedication to finding the safest, organic products for you and your family. Find Sprout Approved, safe Personal Care.